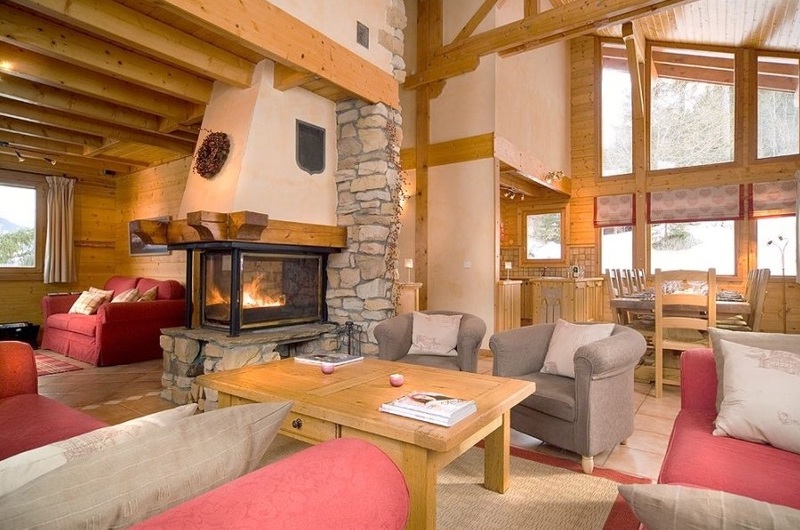 Chalet Le Torrent enjoys a fantastic location close to the Gros Murger button lift in La Tania. As such, experienced skiers can ski to the door dependent on snow coverage. For the less experienced skier, fear not, the nearest piste is a mere 150 metres from the chalet. 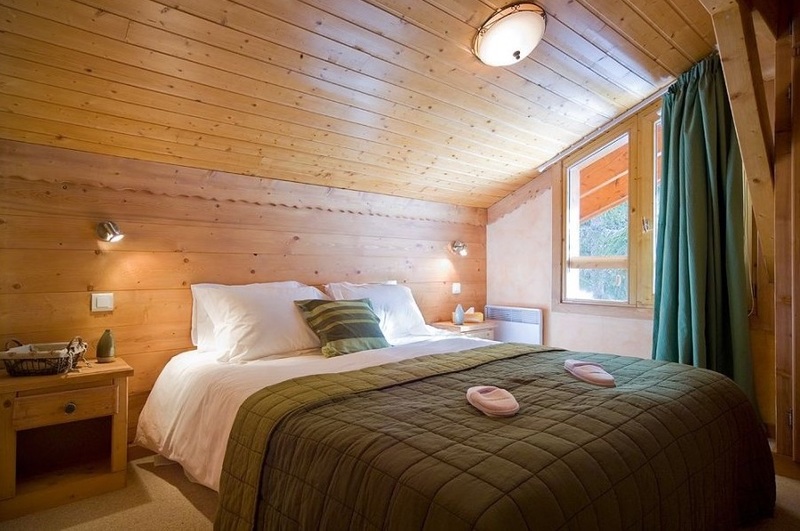 La Tania has a small selection of shops and bars, including the very popular Pub Le Ski Lodge which is a 5 minute walk away. 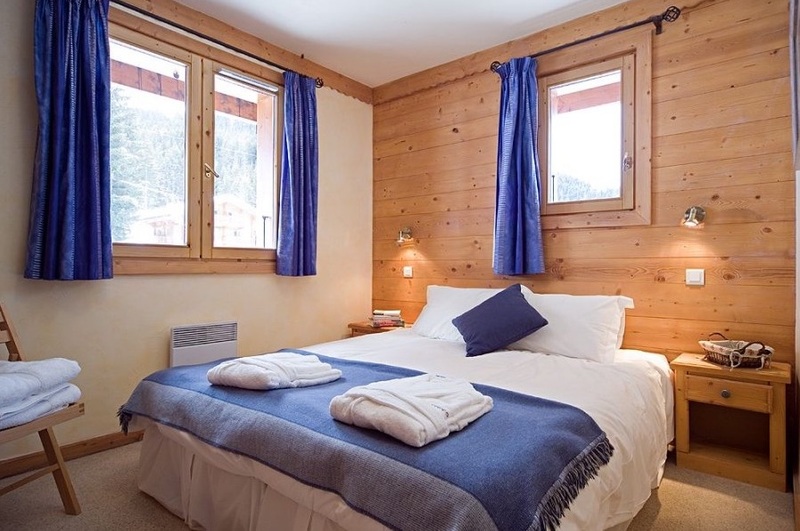 The chalet itself is stunning, very spacious thanks to a cavernous open plan living and dining area which features a roaring fierplace and plenty of comfy seating. 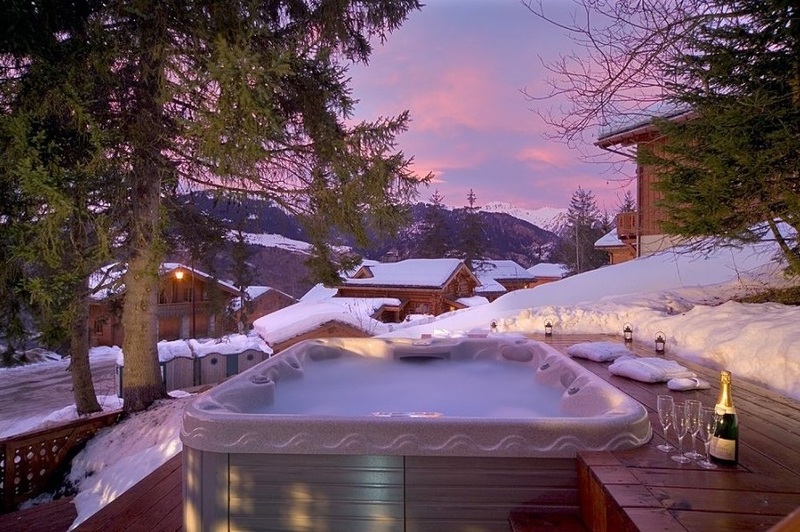 The chalet sleeps 12 guests in 6 en suite rooms but the piece de resistance must be the riverside outdoor hot tub. A gourmet destination in one of our favourite resorts.